Hold the presses, the IOC will certainly announce tomorrow whether or not Russia’s clean Olympic athletes will be able to compete in Rio. It is also highly likely IOC President Thomas Bach will announce new the names and countries implicated in new findings from the IOC’s investigations. 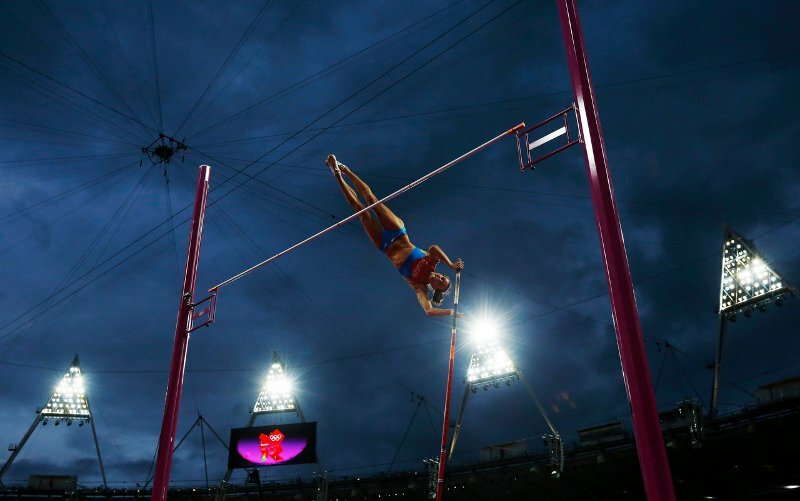 A ray of hope now shines on legendary athletes like the world’s greatest female pole vaulter, Yelena Isinbayeva (below). At a moment when Russia’s most sparkling and credible talent proclaimed Russia’s ban as the “funeral of sport”, Bach and his IOC colleagues may well reveal the depth of doping in sport even beyond Russia. 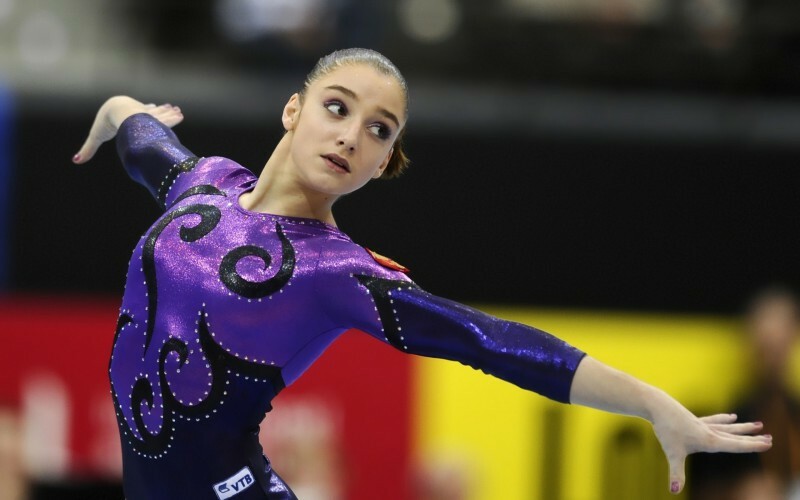 On Thursday I got a call from the producers of RT International News to offer commentary on the German tabloid BILD sensationalizing over potentially refusing to even acknowledge Russian champions, should they be allowed to perform in Rio. RT’s Kevin Owen asked if I thought BILD had crossed the line professionally, and if as a sportsman myself, if some “gentlemanly barrier” had been crossed with regard to politicizing these Olympic issues? The segment is embedded below, but my sense of fairness in all this mirrors that of millions of people. Isinbayeva, who is beyond suspicion of her peers, was absolutely right in her condemnation of a blanked ban on all Russian athletes, by the International Association of Athletics Federations — known as the IAAF. An appeal by the athletes was just lost to the Court for the Arbitration of Sport in Switzerland. In the segment above, I compared Alex Rodriguez and Barry Bonds, and a scenario where their teams might have been banned from post-season play etc. The fact is, the the BALCO investigation, turned up physical samples were seized by federal agents raiding Quest Diagnostics in Las Vegas, Nevada that proved 104 positive-testing players. The report shook Major League Baseball, but only isolated sanctions were made. In the National Football League (NFL) doping has taken place on an epic scale over the years. By April 2005, 111 NFL players had tested positive for banned substances, and of those 111, the NFL suspended 54. However, none of the teams, or the championships they played in were in any way affected by officials. Steroid use in Division I college football, and even in high school programs has been widespread. 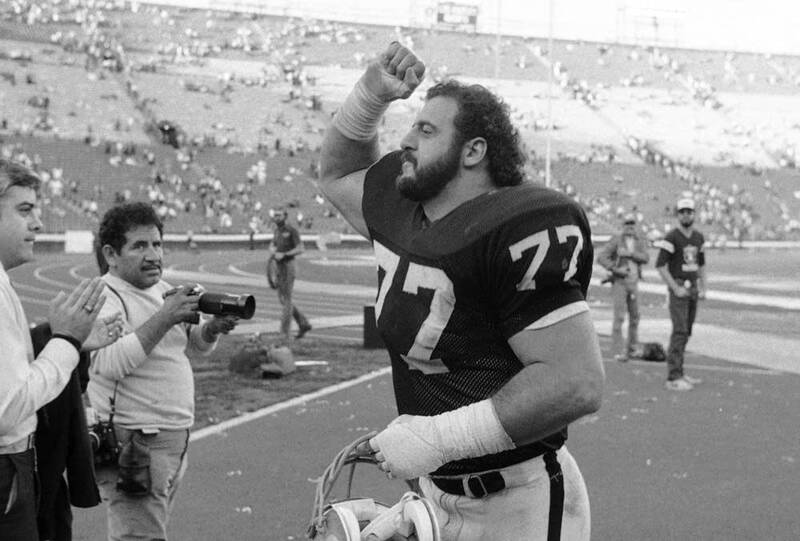 When Hall of Fame defensive end Lyle Alzado died of brain cancer supposedly on account of heavy steroid use, all of American sport became suspect. From heavyweight boxer Chris Benoit to the now notorious Lance Armstrong case, athletics has fallen under the pall shadow of cheaters’ drugs. However, at no time in the history of sport has an entire program, let along the whole of an Olympic competition been so threatened as today. Politicians/slash/officials in the UK and elsewhere in the so-called “west” chide on Russia as if their own nations bore sparkling and angelic sportsmanlike conduct. And here is where the “ray of hope” comes in on tomorrow’s announcement by Bach and the IOC. Forty-five more athletes, including 23 medallists from the 2008 Beijing Games, have been caught for doping after retesting of samples from the last two Olympics, according to today’s news. What significant for Russian athletes is this. In the previous report from WADA, 22 of 30 positive tests of athletes were Russians. In this new report, 30 new positive cases from Beijing involved athletes from four sports and eight countries, while 15 athletes caught in the new London tests represent two sports and nine countries. No names were given, but the implication is obvious. If Russia is to be banned for having a spree of athletes found afoul of the rules, then where is the dividing line in between programs allowed at RIO, and programs disallowed? This is where Thomas Back will lead the discussion tomorrow, I believe. And this is absolutely sportsmanlike behavior. If Russia is banned from the Rio Olympics, and if sport is to ever again be declared fair, then every single-solitary athletic organization is going to have to go back years to “right” the system. The Super Bowl, the World Series, the NBA Championships, the Heavyweight Boxing title, NCAA championships of every kind, and all sport must adhere to the same rules. If the WADA is going to “rule” sport with an iron fist, then sport is going to have to be sparkling clean from now on, and in retrospect. I think it is high time we take a deeper look inside sport, addiction, and how big business and politics affect outcomes. And this is incontrovertible fairness.